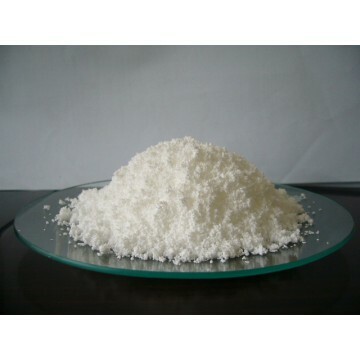 Initiator in poly acrylates, polyvinyl acetal resin, methyl methacrylate, catalyst in polyesters, epoxy resin, exchange resin, etc; cross linking agent in silicon and fluoro rubber; Oxidizer used to bleach oil, flour, fiber, etc. Be used in non-prescription drugs for treatment of acne, an antiseptic and local anaesthetic in treatment of burns and ulcers as a keratolytic; be used in pesticides production. Be stored in shady, cool, low temperature and well ventilated warehouse of incombustible materials, keep away from fire, static electricity, sparkle,hot source(such as vapor tube flue equipment),avoid contact with strong acid, strong base, sulfides, deoxidizer; Catalyst promoter for polymerization and accelerates when be stored and delivered. Must be protected from impacts, blows, shocks, or friction. Hold water content.